If you haven’t heard about the Playerunknown’s Battlegrounds or PUBG, a survival video-game developed by Bluehole by now, then you are living under a rock. It is one of the most popular Battle-Royale games in the world. You can play PUBG on your PC, X-Box, Playstation 4, or on your smartphone. If you are struggling to get that precious Winner Chicken Dinner, this article can help you to get that PUBG Chicken Dinner. Learn how to play PUBG with our advanced tactics and strategies. Some of the mentioned strategies are for PC version only. Before we start with our strategies, there are a few tips which you should follow. You should be able to kill someone, if the opponent is in front of you and it is a PvP situation. 1. Aim for the opponent’s head and control your recoil by dragging your mouse downwards. You can follow this guide to understand the recoil pattern and attachments of weapon. 2. 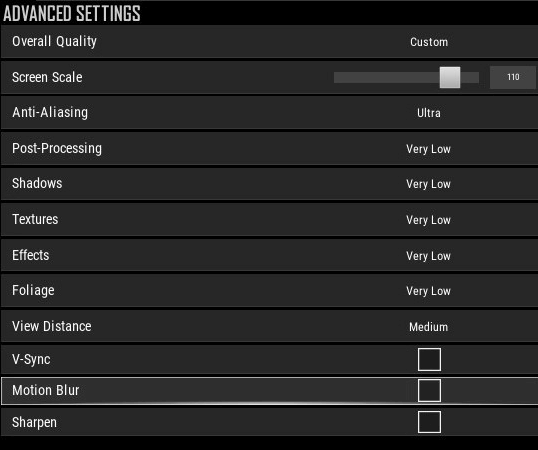 Keep your graphics settings optimal. You should be getting 60 fps on your 60 Hz monitor at least. My recommended settings can be seen in the picture below. 3. Remember the places, vehicles, and loot you get from the island. It is important to know the map. 4. Adjust controls according to your ease and always use headphones. Audio is more important in PUBG than visuals. Now let’s jump to strategies to make your day easier. Everybody knows PUBG is a survival video-game, but not everyone plays to win the game. Some might play to kill opponents and show dominance. But we are here to get our Chicken Dinner, our play-style will be different than popular aggressive streamers. We understand the fact that not every player can kill everybody they see across the map. So you have to play aggressive but at the same time defend yourself. You can do many things in this Battle-Royale game PUBG other than running, shooting, and looting. Learn how your character behaves when you do any action. Take cover and lean before you shoot someone. You can jump to spot prone enemies or enemies under a ridge. This will also make your character a hard target to hit. Timing your jumps right will give you the great advantage of movement speed. Shoulder peeks and Double peeks will make you a hard target to hit. When you are running in an open-field, holster your weapons and run in an unpredictable zig-zag manner. You can crouch, watch ground or sky, and keep sprinting if someone is shooting you. Keep momentum when you are looting or peeking, and stand still when shooting from an Assault-rifle or Sniper-rifle. It is always preferable to pick up broken level-3 helmet or vest over fresh level-2 or level-1 gears. The damage reduction of higher level gears is very high. Predict where the bullet will go when the target is 200 meters or further. Intuition is the important factor in PUBG. Hitting a running enemy will be difficult as you have to predict his movement too. Learn zeroing from this link. 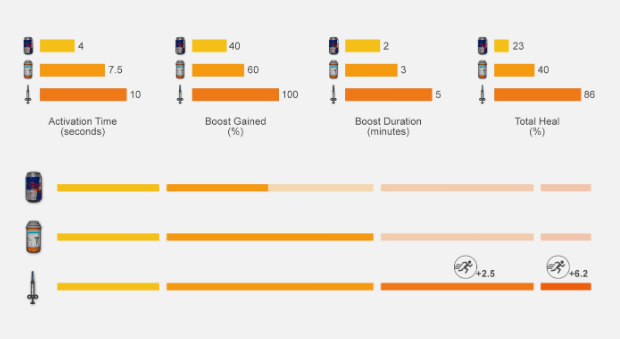 After phase-3, always keep your BOOST BAR full if you have enough resources. This will help you get in the circles quicker. It will also help regain health as there is not enough time to heal in the last couple of phases. Now if you want to win a PUBG game you probably would not like to go for Hot Drops. These are the places which are called ‘High-Risk High-Reward’ areas. For example, Sosnocka Military Base in Erangle and Bootcamp in Sanhok. Chances of you getting killed here are very high. I recommend going to a bunch of houses or cities which are little further than the plane trajectory. Once you get on the island, equip yourself with your favorite gears and guns. Make sure to collect a Helmet and a Vest. Now, this part is most important to learn once you are down to the top-20 situation. 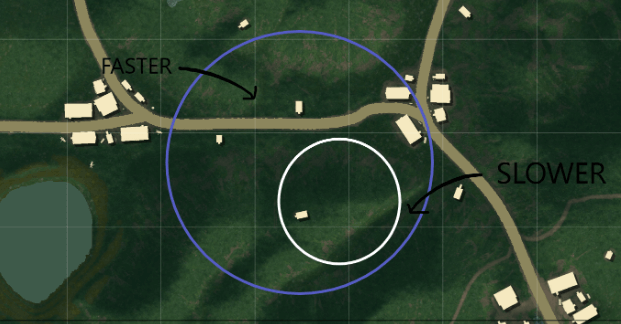 Until phase-3 of the blue zone, you can just get in the circle. You can be in middle or at the edge. By understanding maps, you will know where to go in different situations. When it is phase-4, always stay near circle edge. The circle will always close slower from one side and faster from the other. Take the route, which is closer to the edge of the circle. It will keep you clear from one side completely because enemies cannot be in the blue zone. Damage of phase-4 is very high with respect to phase-1 or 2. Get in the circle and kill opponents only if they have spotted you. 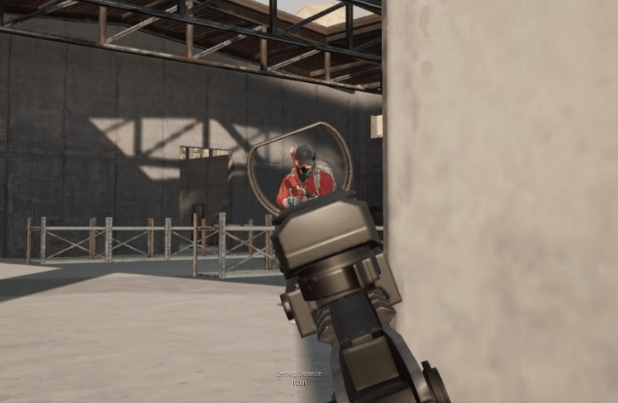 Spot players one-by-one by their gunshot sound, visual help, or footsteps. You can go in prone position if you want to play like a snake, it will minimize your exposure. Understanding these circle tricks will help you when you are down to top-5. You would probably know the positions of other players, and you can take them out by taking advantage of your position. When you want to win chicken dinner in PUBG, it is all about positioning yourself to a better place rather than taking a fight and getting exterminated. Always keep your eyes on your radar. Understanding gameplay in PUBG is must, you cannot master the game by playing for a few hours. It takes thousands of hours to master the game mechanics. Watch others, you can follow YouTube channels or Twitch Streamers. Their play style will teach you many things. I personally recommend watching WackyJacky101 and sprEEEzy. The PUBG strategies and tricks in this article will definitely help you to get your first Chicken Dinner. Happy Fragging!